Once humans colonize the entire solar system, it becomes much easier to do terrible things (like develop biological agents of mass murder) in secret. It’s easier still when scientists have been genetically modified to lack empathy for their experimental subjects. 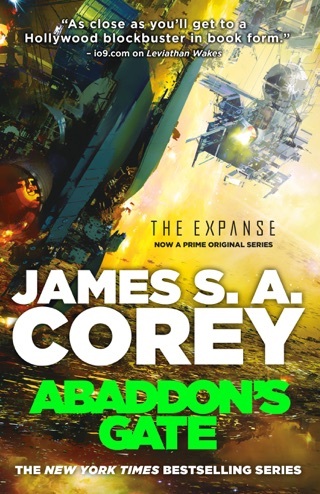 James S.A. Corey, the alias of the writing duo Daniel Abraham and Ty Franck, kicks off the Expanse series by flinging heroic ice miner James Holden and a cynical detective known only as Miller into a desperate quest to halt the impending disaster. 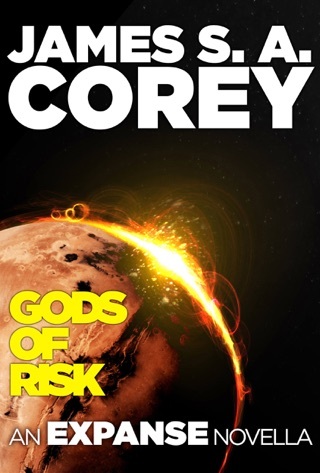 Corey’s characters are developed brilliantly; they’re smart, compelling focal points within the enormous expanse of this science fiction thriller. 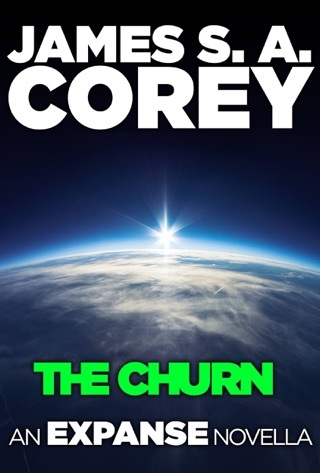 Corey (the shared pseudonym of Ty Franck and Hugo-nominated fantasist Daniel Abraham) kicks off a sprawling space opera series with this riveting interplanetary thriller. Relations among Earth, Mars, and the unincorporated "Belter" settlements of the asteroid belt and outer planets are rarely more than cordial. 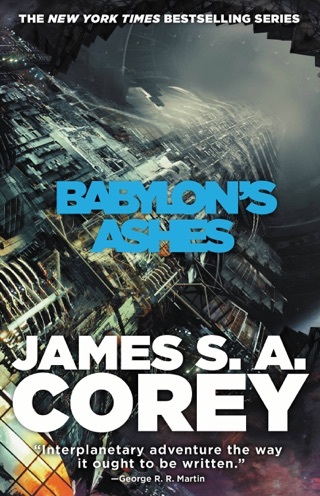 When ice hauler Jim Holden investigates an emergency beacon on a derelict Belter ship, he finds and broadcasts evidence that it was attacked by Mars forces. 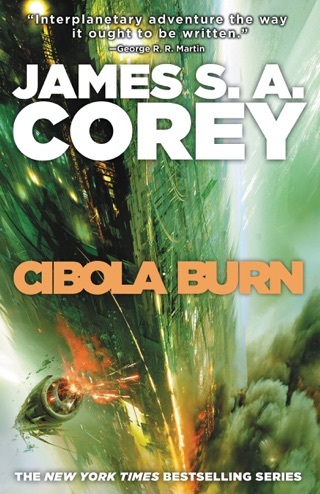 Burnt-out Ceres Station detective Joe Miller is puzzled by a drop in organized crime violence and an oddly compelling case involving a missing Earth heiress and a cutting-edge biochemistry company, Protogen. As interplanetary civil war heats up, egged on by the aggressive IRA-like Outer Planets Alliance, Holden and Miller fight and think their way through a sticky web of politics, corporate secrets, and a possible alien invasion. 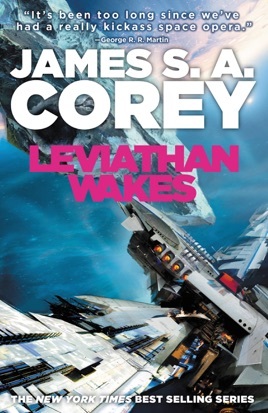 The strong characterization and excellent world-building will have readers jonesing for the planned sequels. I could not put it down. 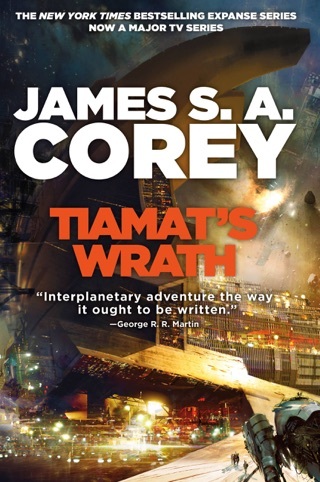 This is the best sci fi I have read in a long time. I cannot wait to read the next one. Hmmmm. 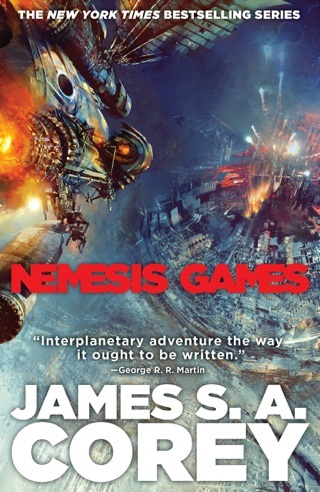 Can you penalize a sci-fi novel for being too easy? 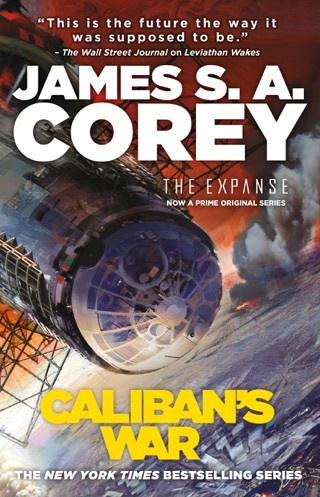 This novel is enjoyable, but in the end there lacks any real challenge. The pacing, plot, characters, mysteries, etc are well done. Even expertly crafted at times. But nothing about this story seems to really stretch beyond sci-fi archives. Nothing jumps out as unique. So, while it’s a good book, and well written, I think it fails to shake things up enough. It leaves you with a “been there, read that” feeling.